Make it possible for children to experience the joys of the holiday season — Adopt-A-Family for the holidays! Please consider providing gifts of food, clothing, toys or household items. You can choose the size of family or the amount you can donate. Download the Sponsor Information sheet to learn more. 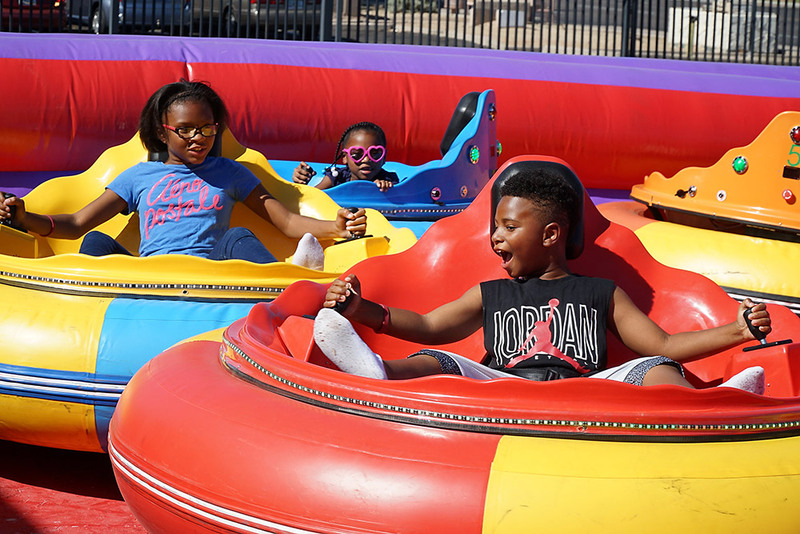 We need adults to supervise activities for the several hundred children who will be attending our annual Spring Carnival on Thursday, May 16. As an Arizona resident, you may qualify to receive a dollar-for-dollar charitable tax credit from your state income tax for a contribution made to Black Family and Child Services of Arizona. You must make your donation on or before April 15, 2019 for the donation to be counted in the 2018 tax year. It’s easy to claim your Arizona Tax Credit! Simply claim a donation to Black Family and Child Services of up to $500 as an individual taxpayer or a donation of up to $1,000 for a married couple filing jointly. When filing your state income tax, just complete Arizona Department of Revenue Form 352 and report Black Family and Child Services of Arizona as the name of the Qualifying Foster Care Charitable Organization you donated to. Also fill in the dollar amount of your donation on this form. For more information, click here, or contact your personal tax advisor.